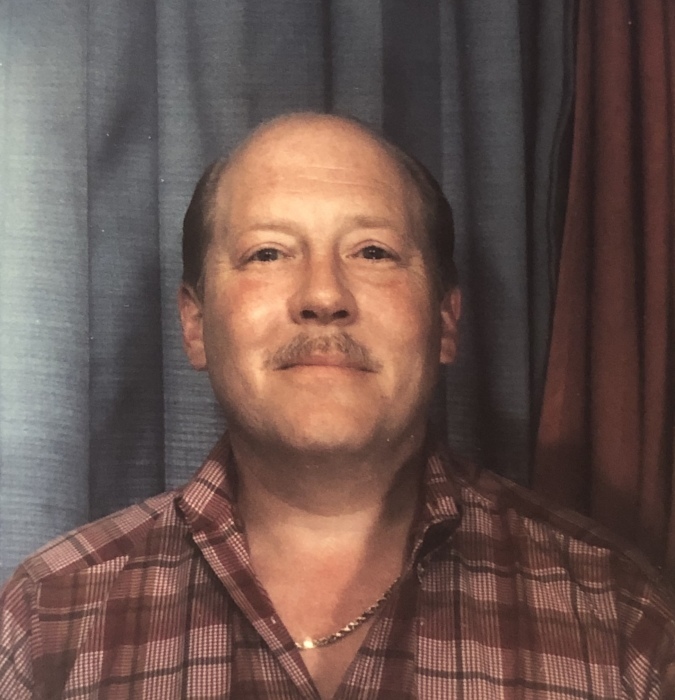 Obituary for Stephen A. Pfouts | Alfieri Funeral Home Inc. It is with heavy heart that the family of Stephen Alexander Pfouts announce his passing on Sunday, March 17th at the age of 70, surrounded by his loved ones. Stephen was born on April 21, 1948 to William Pfouts and Barbara (Jackman) Pfouts. 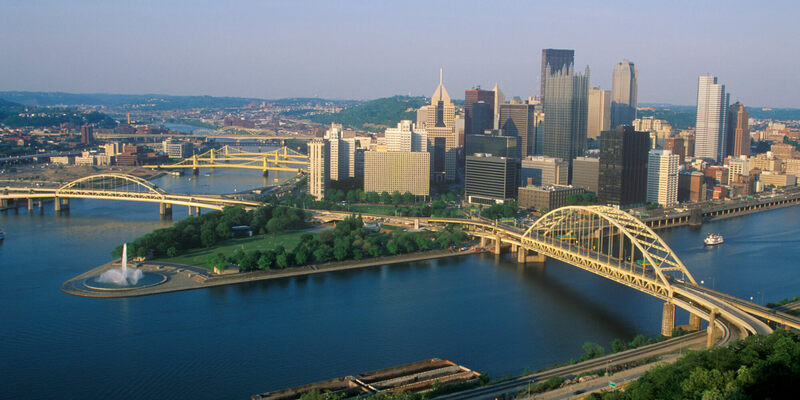 He attended schools in the Pittsburgh area and graduated from Point Park University in 1971. Stephen was a devoted husband and father who loved to laugh, made friends wherever he went, and always put a smile on everyone's face. He was a loyal Steeler fan for over 40 years, and enjoyed building models and restoring cars. He was an animal lover who always had a houseful of pets. Another passion was reading and learning new things. Some of the many causes and organizations he supported were pug rescue, historic preservation, Guide Dogs for the Blind, ChildFund International, the Westmoreland Symphony Orchestra, and Alley Cat Allies. Stephen was survived by his loving wife of 40 years, Judy Pfouts; his children Gypsey Rudd, Barbara Pfouts, and Stephen Pfouts Jr.; and his sister, Clytie Mead. Sadly, he was predeceased by his beloved daughter, Stephanie Pfouts. A celebration of his life will be held on Saturday, March 30th from Noon to 3pm at Alfieri Funeral Home, 201 Marguerite Avenue, Wilmerding 15148. Afterward, food and drinks will be provided at OsteriaPasqualino, 4430 William Penn Highway, Murrysville. Please visit us at www.alfierifuneralhome.com for online condolences.